Thanks for popping your head in. 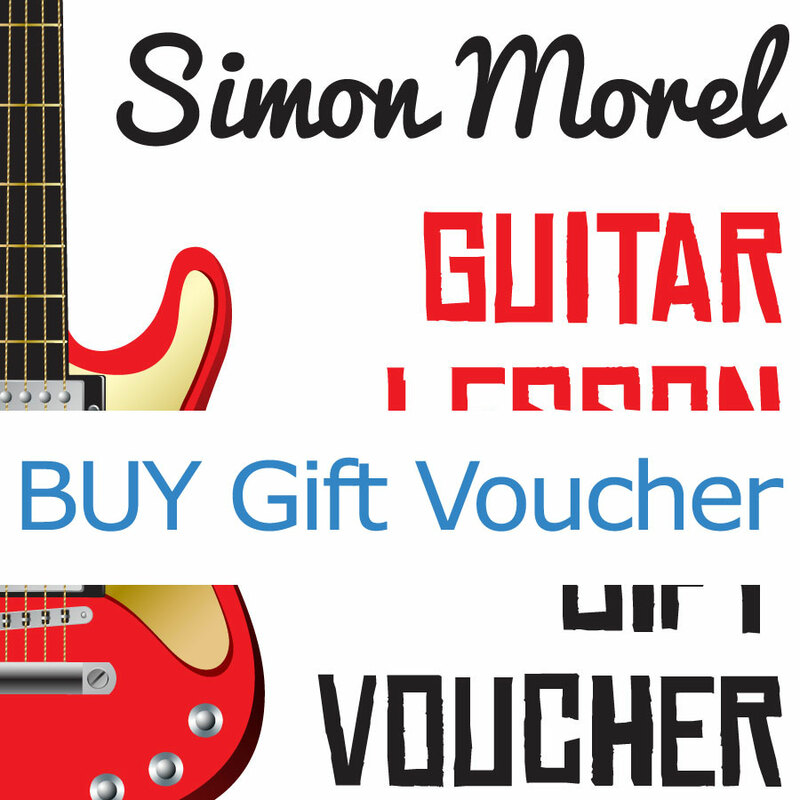 If you’ve arrived via guitar lessons, you can buy lesson gift vouchers here too. 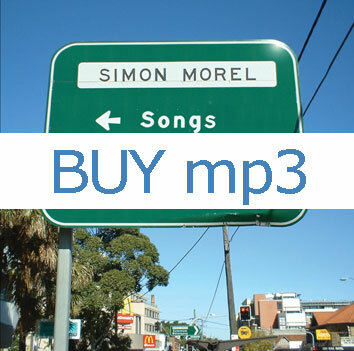 Formats available are mp3 and CD. You can download full albums or individual tracks from both albums. Of course I can also post you a CD. Click the buttons below to put the items in your cart and checkout with either PayPal or direct debit. 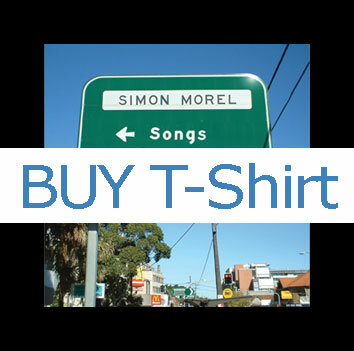 Happy shopping… Thanks for your support! 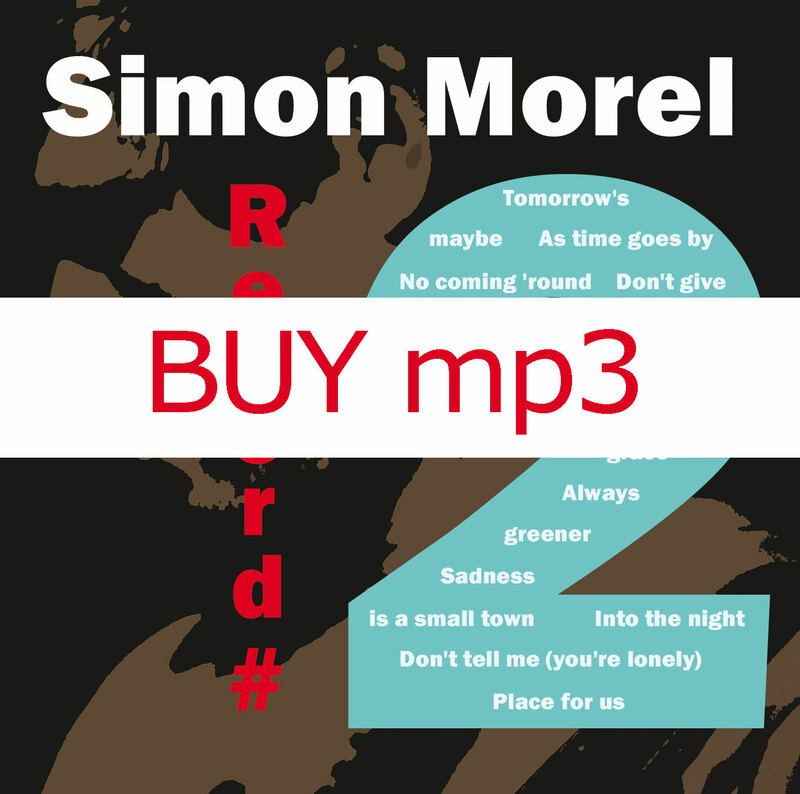 1) Go to a record shop in Australia and ask for ‘Record #2’. ‘Songs from the City only available online. 2) Visit my CD Baby store. 3) Available for download in the iTunes store.